The split screen through vertical divide will definitely be the superb trend of 2015. With the help of split screen, the website owners can show dual powerful elements (associated with their organization) to the users. Moreover, you can promote 2 things spontaneously. You can see the below design that showcases the strength of technology and staff of the organization simultaneously. The long scrolling page design will become the imperative design for all the mobile websites. According to estimation, it has been evaluated that the users feel better to scroll down the content than to click for reading different contents of the website. The scrolling makes it easy for the smartphone users to read the content in convenient manner. Therefore, implementing single scrolling page will become trend for 2015. Now the use of containing elements (boxes, shapes borders and other containers) will become minimum. Today, the minimalist designs are preferred. That means the design will be crafted with the content and all the elements of design will be contained in single container. 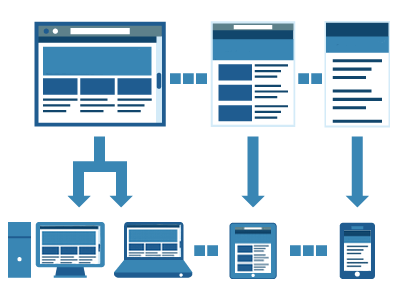 For example, in the below given design, from content to the image all the elements are integrated and there is no container. Content still plays an important role in design. The storytelling design can be the best tool for promoting as well as advertising the products & services. It can optimize the interactivity between the visitors and the organization website. 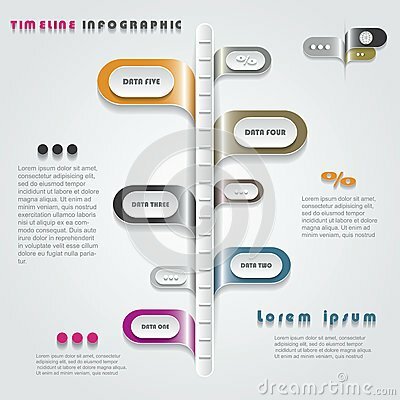 Moreover, it will also help you present the imperative information about your company effectively. scrolling technique in design. 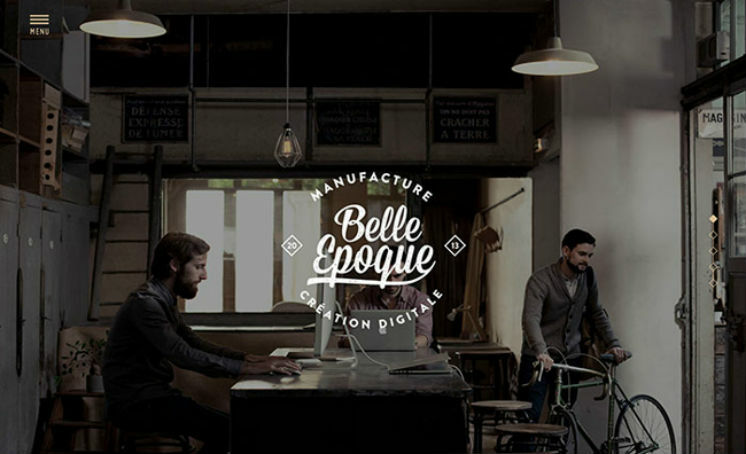 This type will become the choice of designers in 2015. Hide the main menus until the visitors click the icon on screen. 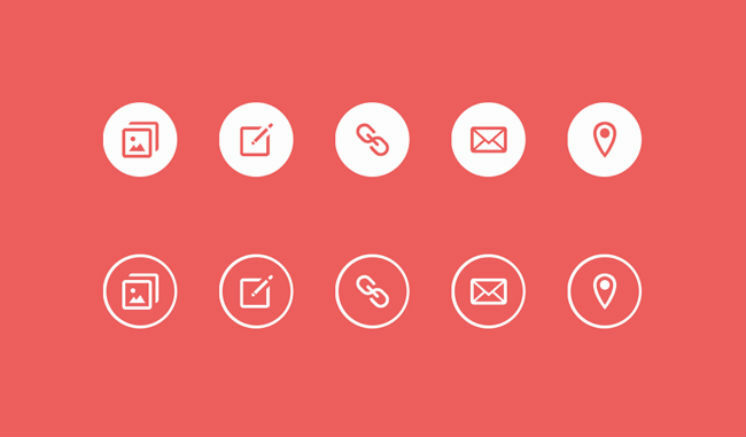 This type of design pattern has been adopted by many designers. By hiding the main menus, the website owners get more space to display the imperative content regarding the organization. That can also enable the visitors to know more about the company. 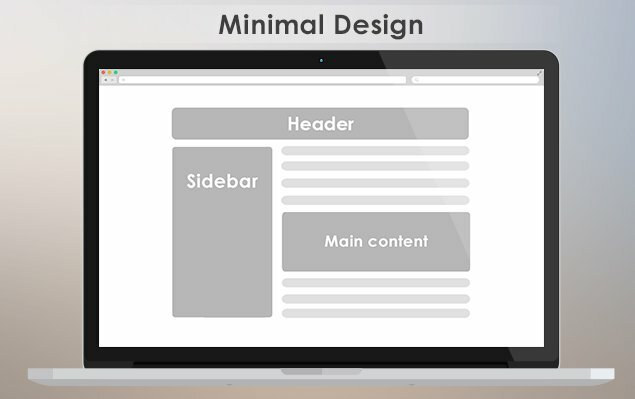 The concept of hiding the main menus in design will become the superb trend of 2015. The Google material design will bring a revolution in the designing pattern. The material design gives tactile appearance to the different elements of the design. With help of material design, the designers can add beautiful transition, interaction and animation effects. Designing the website with the mobile first approach is the best way because this makes the website more flexible and interactive. 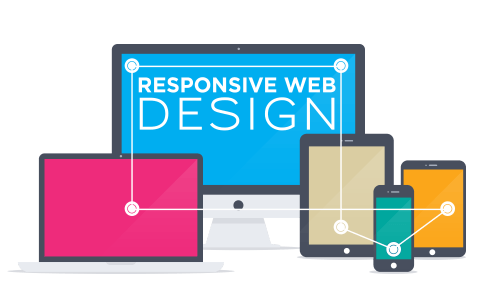 As we know that the market of tablet and smartphones have surpassed the desktop and laptop, it has become necessary to deploy the mobile first approach responsive design. Typography has become the most important elements of web design, it helps the website designers set tone, message and theme of the websites. It enhances the readability of the content and brings flexibility in the website. The custom typography comprises manipulation of not only font, but also typefaces and whitespaces in order to optimize the communication process and interactivity. The mobile users mostly prefer to input less data. Therefore, it is imperative that the designers should structure the websites that will ask for less input. This will improve the user’s experience. 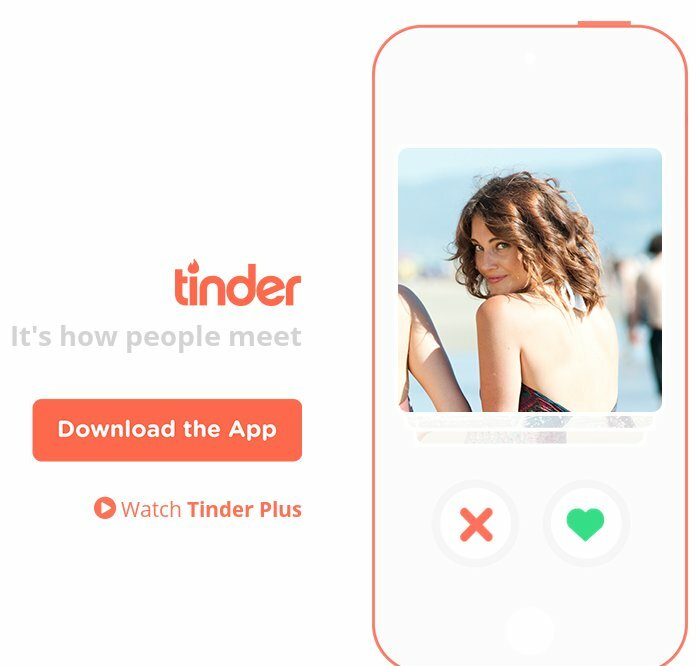 For example, tinders app has been structured with yes/no feature. According to users’ input, this app understands that what users want and respond in the best manner. 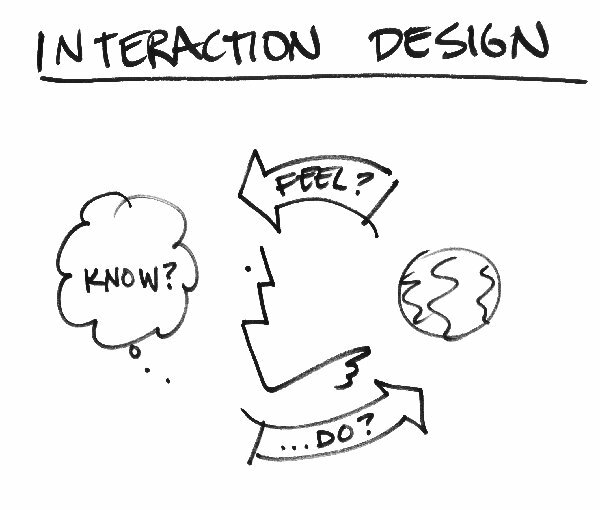 Interaction design plays the most important role in improving the user’s engagement with the website. 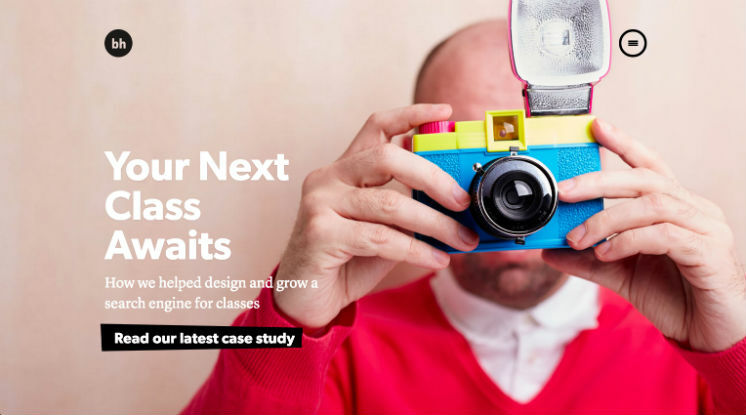 In fact, the interaction design even helps designers deploy the storytelling content superbly. 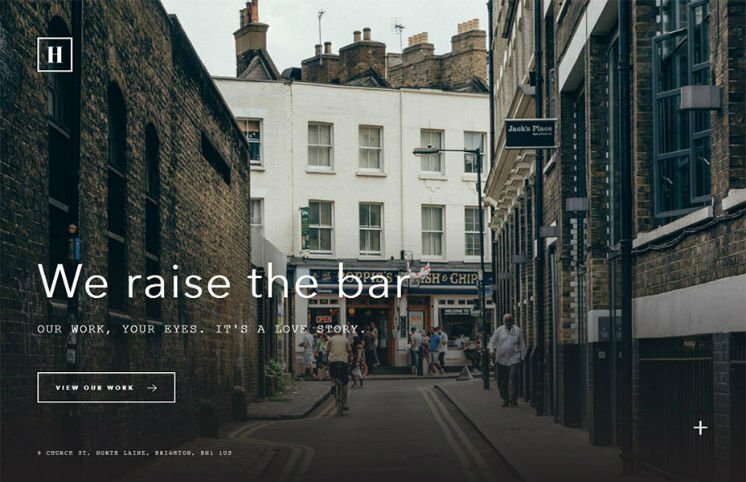 The Grid based designs are popular in simple website design, but what about implementing grid based layout with responsive design. This pattern will give easy access of imperative web content to the mobile users. 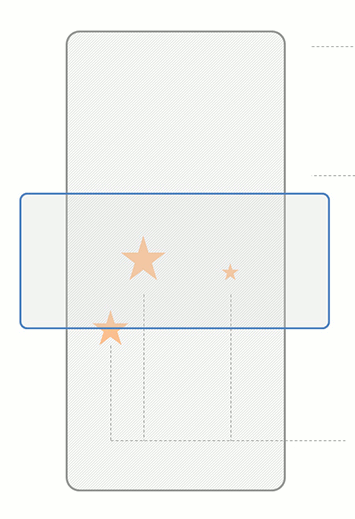 In this design pattern, the size of module/grid changes according to screen sizes. Lettering is the process of developing the illustration of numbers, characters, letters and phrases. Nowadays, lettering in the web design has set up trend because it not only beautifies the website, but also offers important information to the online visitors. The large header without background image has become the most important trend. By implementing large headers without any background image improve the mobile website’s performance and make the webpage interactive. Besides all these things, the designers are shifting their paradigm in designing the web app for wearable devices, like Android wear, Apple Watch, etc. After all, this year will definitely be year for wearable devices. Apart from all these responsive web design trends, more new web designing concepts will come up and set the trends. We will discuss those soon. 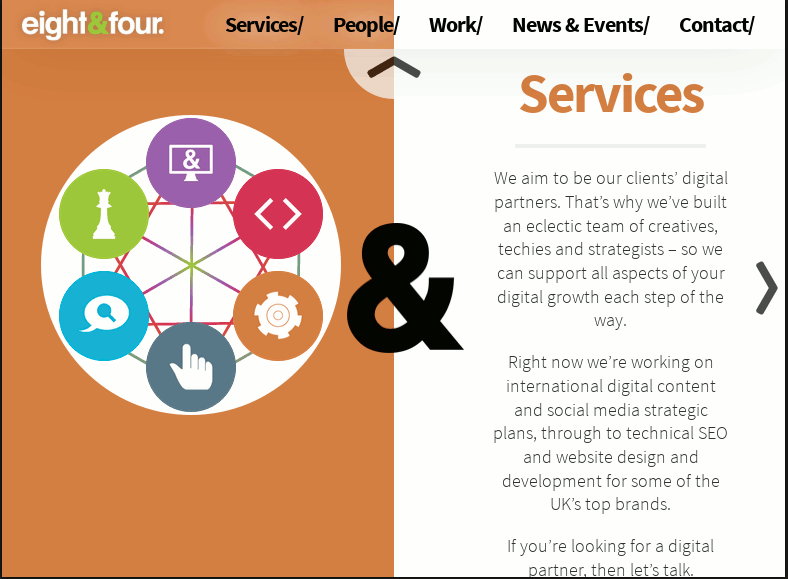 If you have any new information regarding website design trends, then you are most welcome to share with us. Great tips! very clear and very and condensed.